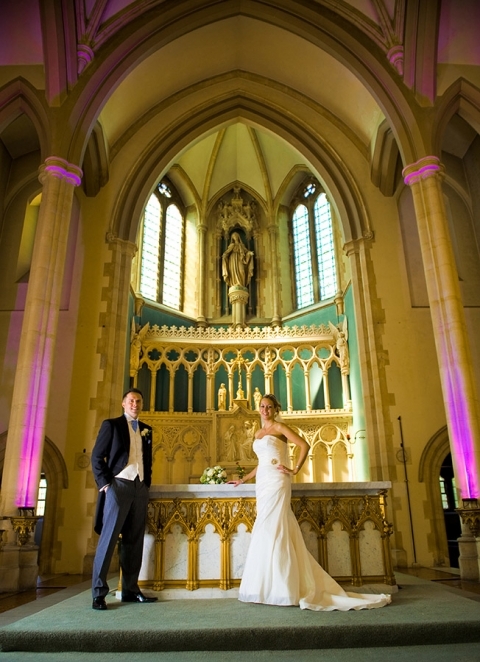 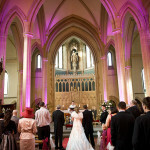 St Augustine’s in Westgate, also know as ‘St Augustines in kent’ is a beautiful wedding venue. 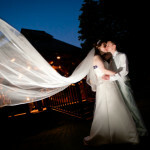 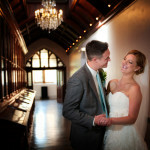 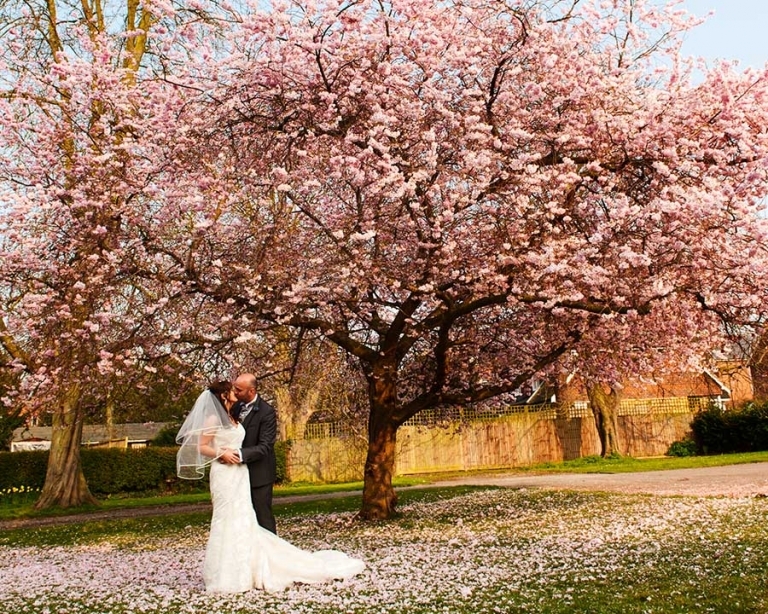 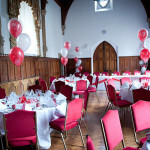 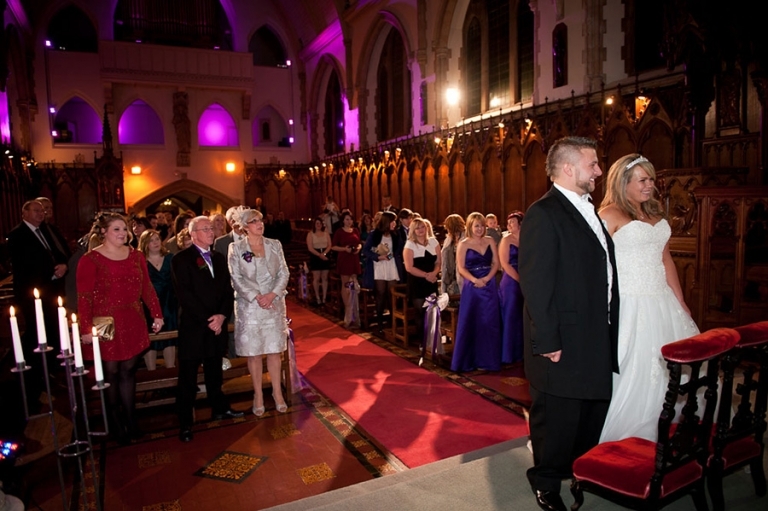 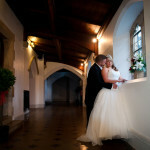 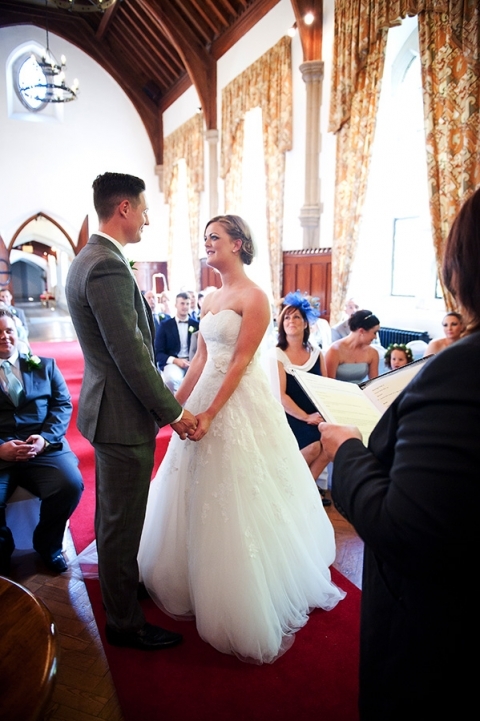 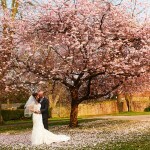 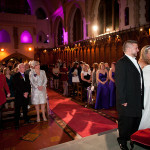 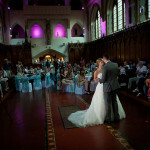 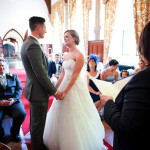 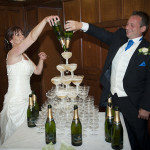 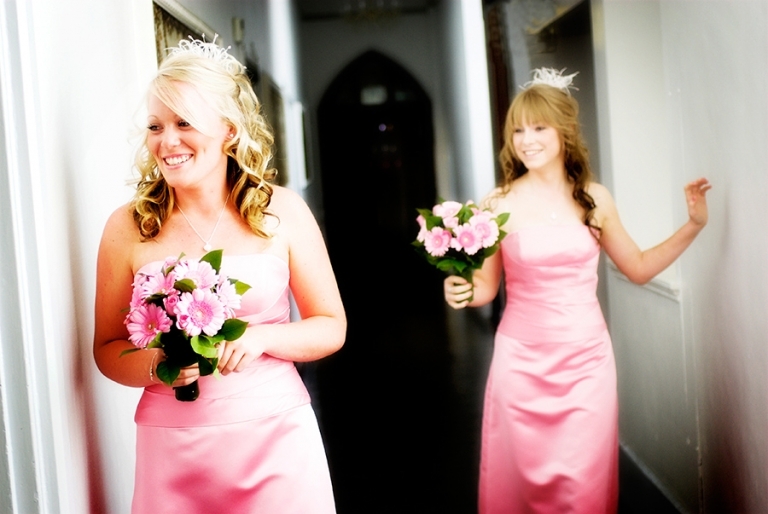 View real weddings in the Chapel and Oak room along with the wedding celebrations, all photographs by db photos. 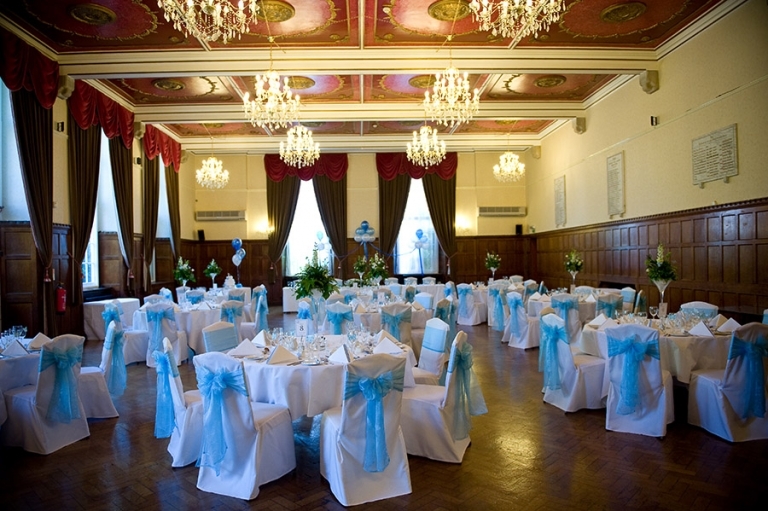 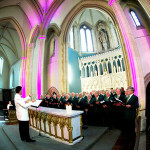 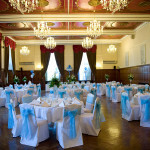 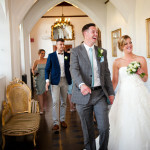 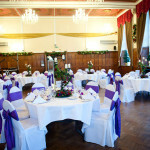 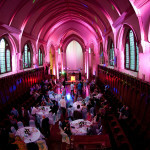 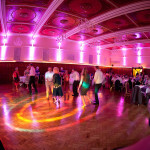 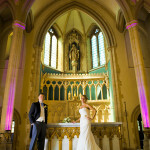 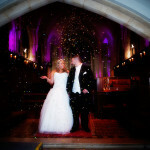 Dave and db photos is on the suppliers list of St Augustines.